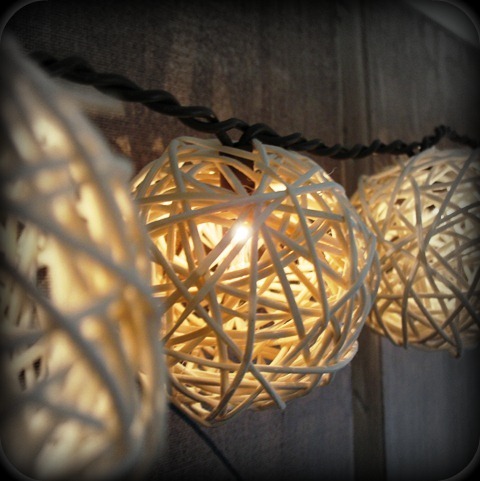 I love all of these lights ideas! They're magical, fun, and romantic. They make me want to throw a party. so many of these would be so perfect for a fall wedding - love them. have a great weekend lady! I'm pretty sure that last one is my favorite!! I love the first photo. Its so beautiful. Love lights... I would have them up all year if I could! 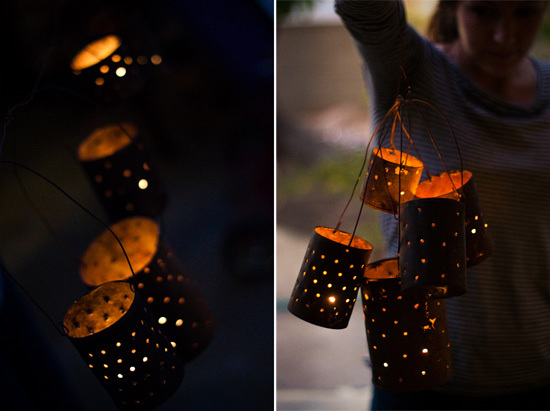 These do look great; you've got to throw a fall party with some of these lanterns! If you throw a party, can I come? I like a lot of these ideas. I started to list the ones I liked best in my head, but I couldn't keep track...oops! 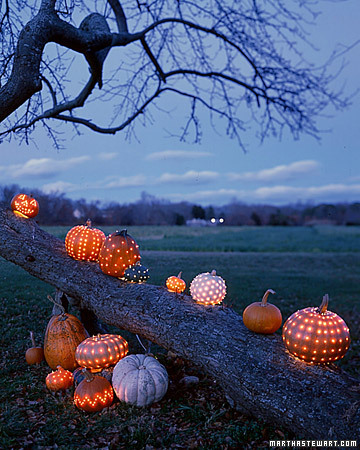 It's so neat seeing how the pumpkins are lit in the first photo, it reminds me of the Lite-Brite toy growing up. I wonder how that was done?! Have a great weekend! Can't even pick a favorite, they are all gorgeous! Love ambience! oh, these photos are getting me in the fall spirit! Nothing more beautiful than soft lighting!! I adore every image you posted! Ahhhhh...beautiful! I love these images!! love these all esp the pumpkins!! 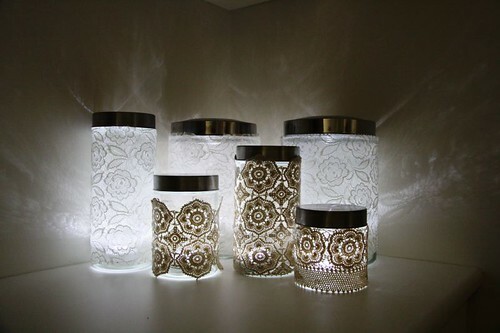 I LOVE the one with the mason jars. Happy Friday!! Beautiful. I like that one with the pumpkins! Such fantastic ideas! 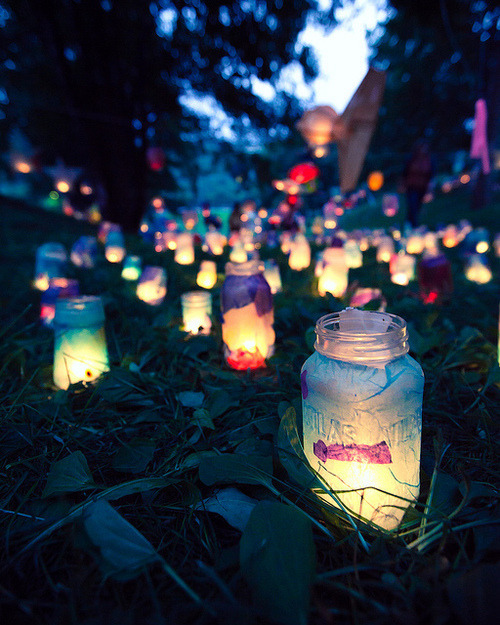 My sister threw a summer party with candles in mason jars hanging from tree branches. It was such a cool effect!! Ah, those mason jars are so pretty! (what is it with mason jars?!) Makes me want to have a backyard party! I love anything mason jar! So those stuck out to me the best. Really pretty and perfect for fall Sherri. Thanks for the inspiration! !